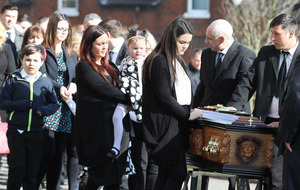 Joanne McGibbon and her children at the funeral of her husband Michael in north Belfast. Picture by Hugh Russell. THE widow of murdered north Belfast taxi driver Michael McGibbon has thanked members of the Protestant community for their support since his death. 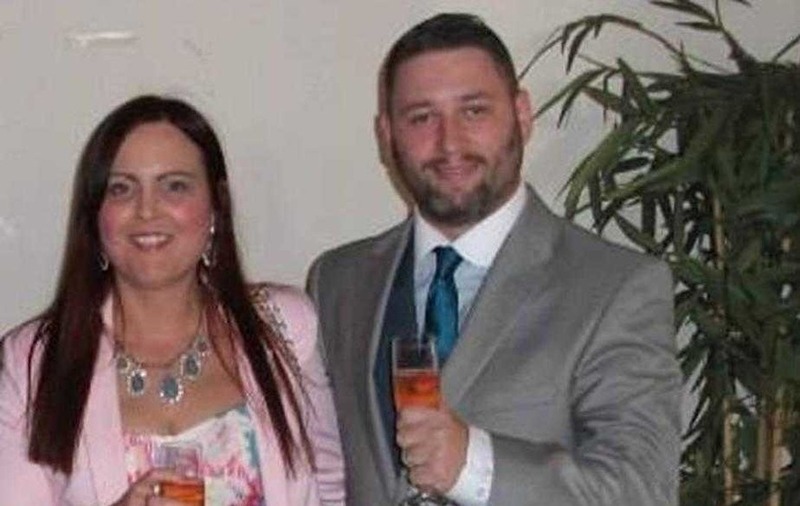 Mr McGibbon died after he was shot three times in the leg in an alleyway at Butler Place in north Belfast earlier this month. His wife, Joanne who is a nurse, tried in vain to save the 33-year-old father-of-four as he bled profusely from an artery. She wrote a heartfelt message in a card which she then personally delivered to the Rev Colin Duncan at the Woodvale Methodist Manse. "I just want to thank you all for the cards and support you have shown to my husband Michael and my family during this difficult time. "I have lots of friends who are Protestants and other religions and they all mean a lot to me. "It just shows we are all human and feel the same way. I have nursed people from other religions/cultures and cared for them all equally. "I just hope the day this hatred and evil will be gone and we can all live happy with each other, the way it should be. "Thank you all so much again. It is so lovely to see the two communities agreeing with each other for a change. "It would be nice if our children could have a brighter future." 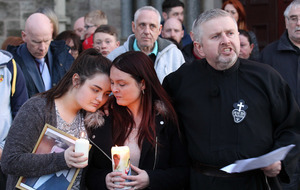 A vigil was held for Mr McGibbon last week on the eve of his funeral and in a show of solidarity, the nightly loyalist protest at the Ardoyne interface was called off as a mark of respect. It was the first time the nightly protest, which has been running for almost three years, had been called off. 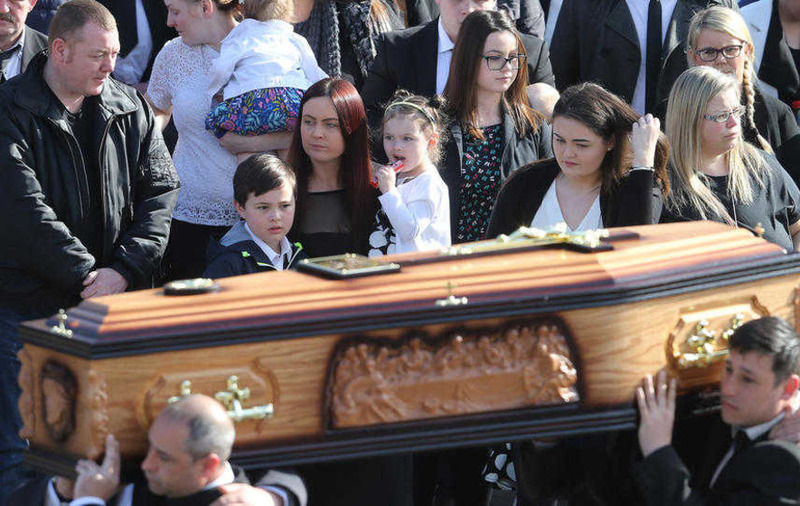 PUP leader Billy Hutchinson extended his sympathies to Mr McGibbon's family. "I very much welcome the efforts by the local Ligoniel Brethren to withdraw their protest.. as the memorial service is conducted and as a mark of respect to the victim's family," he said. "I would like to thank all those who have been involved in efforts to bring about this gesture." Meanwhile, it emerged last week that an ambulance did not arrive to provide help for Mr McGibbon for 19 minutes. The ambulance service said it "sincerely regrets" being unable to provide "a more speedy response" after the shooting. Despite an ambulance station being just two minutes away, help did not arrive for the father-of-four until 19 minutes after the 999 call was received.